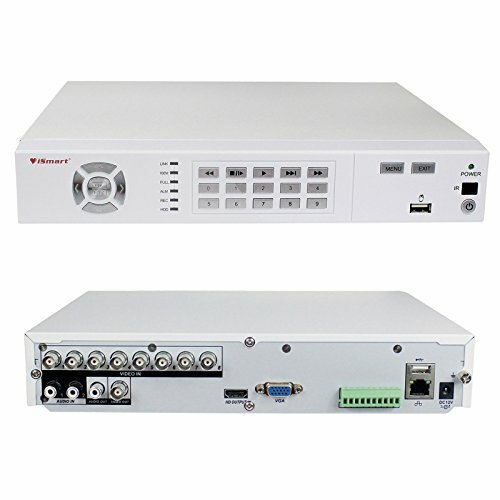 CMS: IMS200 support multi-user to manage the device. Alarm: Support Motion Detection Alarm, Email Alert, Video Loss Alarm, Camera Black Alarm. Recording Method: Support Normal, Alarm, Motion Detection Recording etc. Smart video detection: motion detecion, video loss, email alarm with snapshot. If you have any questions about this product by iSmart, contact us by completing and submitting the form below. If you are looking for a specif part number, please include it with your message.